Persits ASPEmail is a classic ASP component, and AspEmail.NET is a native .NET component, that enable your Web application to send email messages via any external SMTP server. Basic mail-sending functionality these products offer is absolutely free. In addition to the free basic functions, AspEmail & AspEmail.NET offer a number of premium features including secure mail, message queuing, Unicode support, embedded images, TLS, authentication, and others. 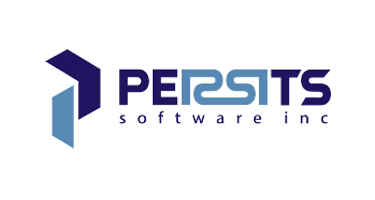 Now, Persits ASPEmail is available in our hosting package and we provide it with fast loading speed, and give uptime and money back guarantee. We offer Persits ASPEmail hosting plan from just $3.99/mo 35% OFF $2.59/month (see our Windows Shared Hosting Plan). Your account will be setup instantly, and you can upload your files immediately. A URL while allowing testing while you wait for your domain to be active, this great all the convenience you can get for free-free installation only in ASPHostCentral.com.